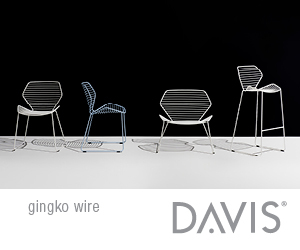 With the promotion of Dana Tang to partner, GLUCKMAN TANG looks to the future and continues to broaden its mission, while maintaining the continuity of its design quality, reputation and culture. Gluckman Mayner Architects, the firm with strong roots in the design of spaces for art, is changing its name to GLUCKMAN TANG effective September 2015. 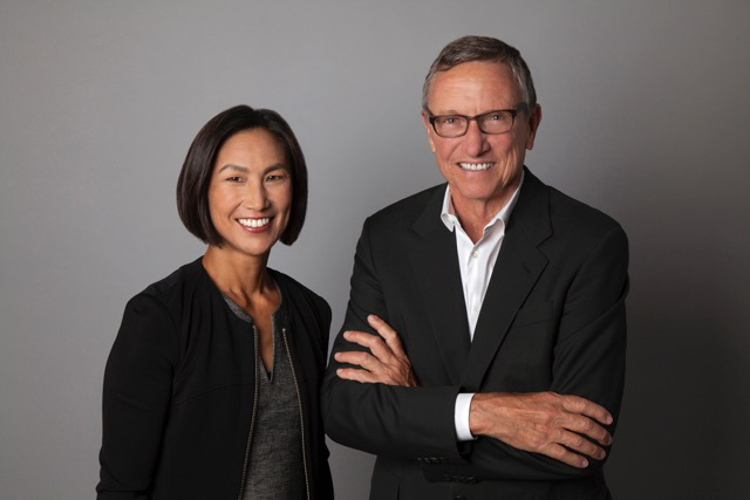 The new name reflects the formal partnership of founder Richard Gluckman, FAIA, and Dana Tang, AIA, LEED AP, who is stepping into the role of partner. Over nearly 40 years, GLUCKMAN TANG has grown from a studio focused on art installations and galleries to an internationally recognized firm with a body of work that encompasses museums, educational and cultural institutions, retail, residential, and commercial projects of all scales. Tang, who joined the practice in 1995, has helped the firm to expand its portfolio into new typologies and places, including China. Tang’s deep understanding of Chinese culture has led to the firm securing four major museums in China. She is also the lead architect for three of them. In her roles as designer, project architect, and senior associate, she has led projects of every type and at every scale. She was integral to the firm’s selection as a finalist in the competition for the Modern and Contemporary Art wing of the Metropolitan Museum of Art, and she led the team in the successful commission of the Korman Center at Drexel University. Tang has also led the designs of Tokyo’s Mori Arts Museum, Sedona’s Mii amo Spa, and the Philadelphia Museum of Art Perelman Building. GLUCKMAN TANG is a multi-faceted architecture firm with a portfolio of built projects throughout the world. It is renowned for its sensitive, contemporary interventions into historic structures, and for ground-up buildings that are responsive to their context and enhance the public realm. Notable projects include the Andy Warhol Museum, the Philadelphia Museum of Art Perelman Building, Museo Picasso Malaga, Mori Art Museum, Mii amo Spa, Helmut Lang stores, Gagosian Galleries, and Syracuse University Law School. 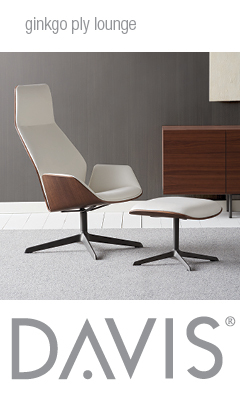 The firm’s design sensibility is shaped by a history of close collaborations with artists, curators, and directors that privileges the relationship between the art, the space, and the viewer.